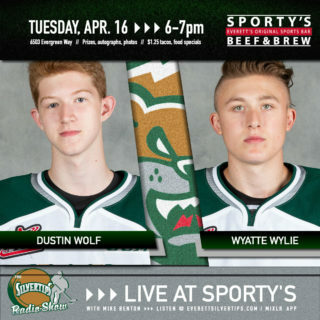 EVERETT – The Everett Silvertips today announced the acquisition of 18-year-old forward Graham Millar from the Saskatoon Blades in exchange for a conditional fifth-round selection in the 2015 WHL Bantam Draft. 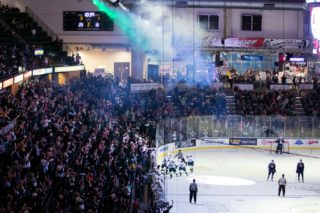 Millar (pronounced Miller) played 61 games with Saskatoon during his rookie WHL season in 2013-14. 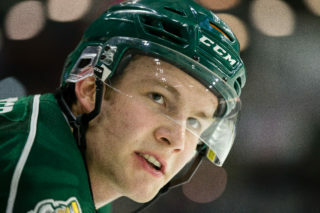 The Penticton, British Columbia native scored seven goals and assisted on six others for a total of 13 points in addition to compiling 37 penalty minutes last season. He finished the year strong with three points (2g/1a) in his last four games for the rebuilding Blades. The 6-foot-2, 180-pound forward also has three Junior-A games on his resume, suiting up for the BCHL’s Penticton Vees twice in 2012-13 and once the year prior. Millar spent his 16-year-old season with the Okanagan Rockets of the BC Major Midget League, totaling 15 points (7g/8a) and 28 penalty minutes in 34 regular season games before chipping in three more points (1g/2a) in eight playoff contests. 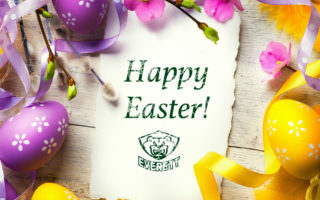 Visit everettsilvertips.com throughout the offseason for news and updates on our summer appearances, the CHL Import Draft, our summer Street Hockey Tournament and much more. 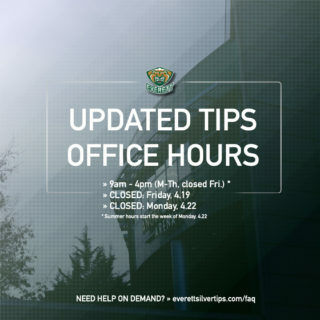 For more information, call the team office at 425-252-5100, “like” the Everett Silvertips Hockey Club on Facebook or follow @WHLSilvertips on Twitter.